Your preparation guide for phone screen success. The phone interview is a common first step in the interviewing process. Employers often receive hundreds of applicants for every position they have open, and the phone interview allows them to narrow that field of job applicants. 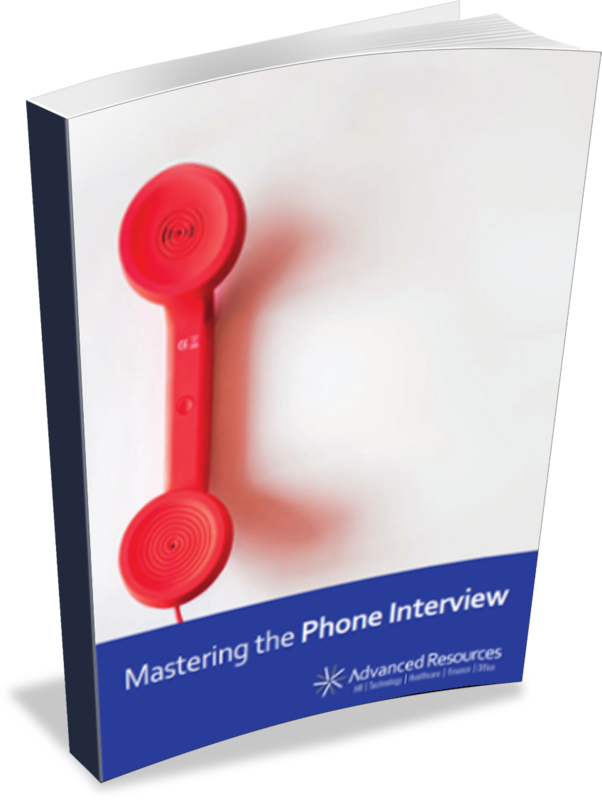 Download your your guide and start mastering the art of the phone interview!